Dynamis Clinic is an expert group of orthopaedic surgeons who provide specialist care for sports injuries and orthopaedic disorders. Our clinicians are experienced in managing sports injuries in elite athletes including current Olympic gold medallists, international rugby union and league players, international footballers and cricketers, and performing artists. They are passionate about treating patients of all levels who are keen to return to their normal activities. 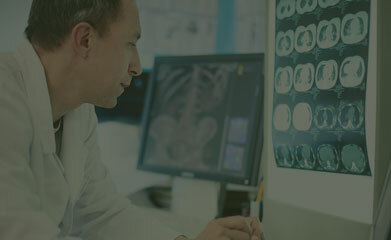 Dynamis consultants have access to the latest technologies used in scanning and imaging to assist in the rapid diagnosis of musculoskeletal disorders. This allows treatment to be initiated at the earliest opportunity. 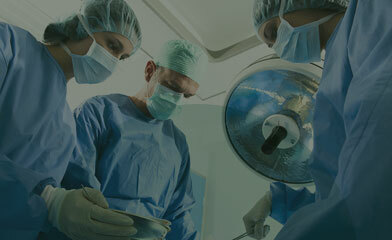 All of our surgeons have been trained at the world’s leading centres for their area of expertise. This allows them to offer the most up to date treatment techniques with a view to a quicker return to sports and activities. In many cases, the optimal treatment may not require surgery. In these cases the Dynamis team has access to sports and activity specific physiotherapists who excel in individual sporting fields. Our specialists remain passionate about research and education and offer a programme of educational events for other specialists in their field.